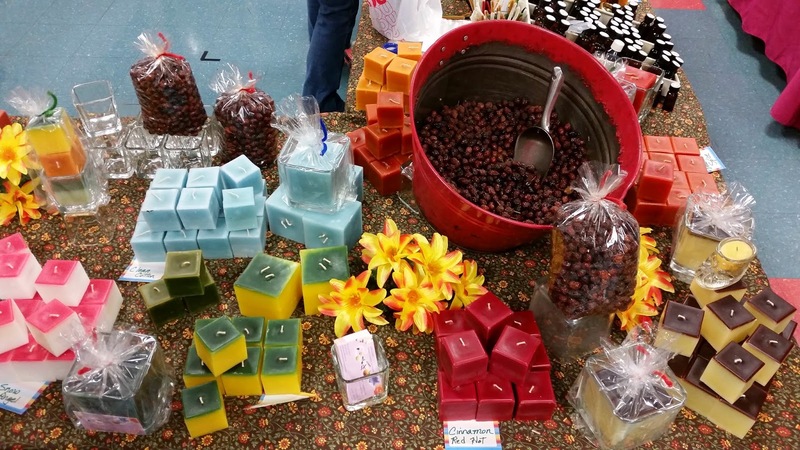 With over 60 vendors offering a variety of wares, there was something for everyone at the Hearts And Hands Bazaar in Dallas last weekend. 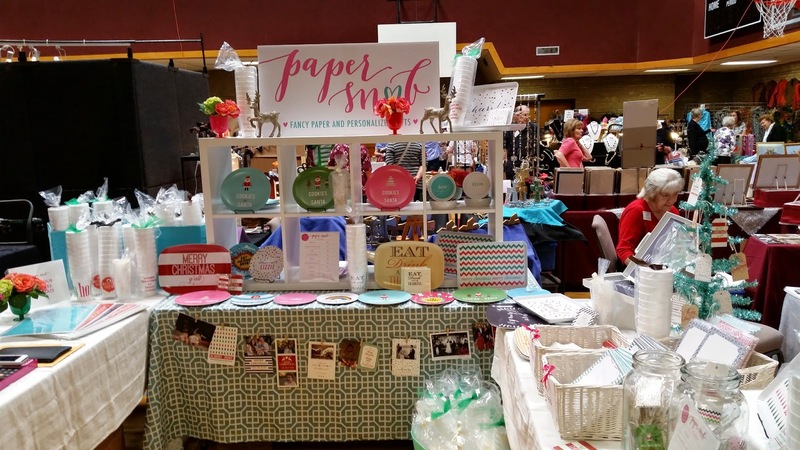 I loved the booth display for Paper Snob, your go-to local business for invitations, cards, and all sorts of personalized goodies. My favorite? The personalized plate that said "Eat your veggies, Aiden!" Watch out, Aiden... they know who you are, and they are coming for you. 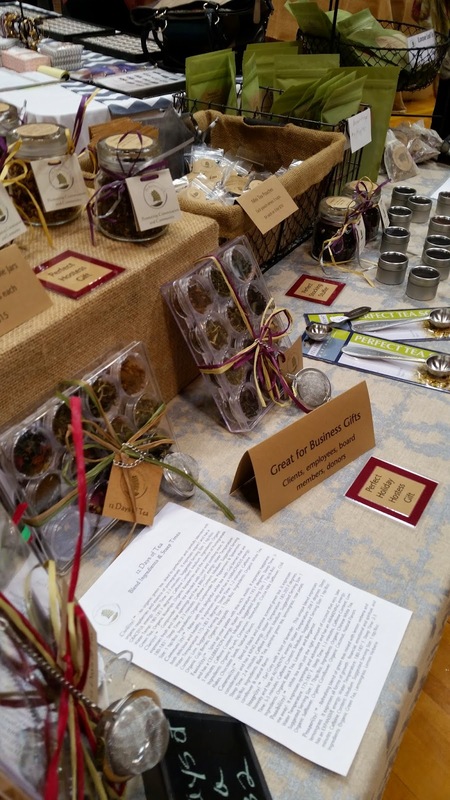 If their booth didn't catch your eye, By The Grace Of Tea was happy to grab you by the nose and pull you right in with their yummy smelling variety of teas. She didn't have to try hard to sell this mother of a toddler a nice hot cup of Sereni(ty). Mmm. Yes, please. I will take as much as I can get. J.J. Pearce Pacesetters Holiday Bazaar - Richardson - Because we were finally out of the house and milking it for all it was worth, it was off to the J.J. Pearce Pacesetters Holiday Bazaar! And speaking of serenity, doesn't this booth by Koke just breathe peace, calm, and beauty into the air? I think I came by here three times just to soak it all in. 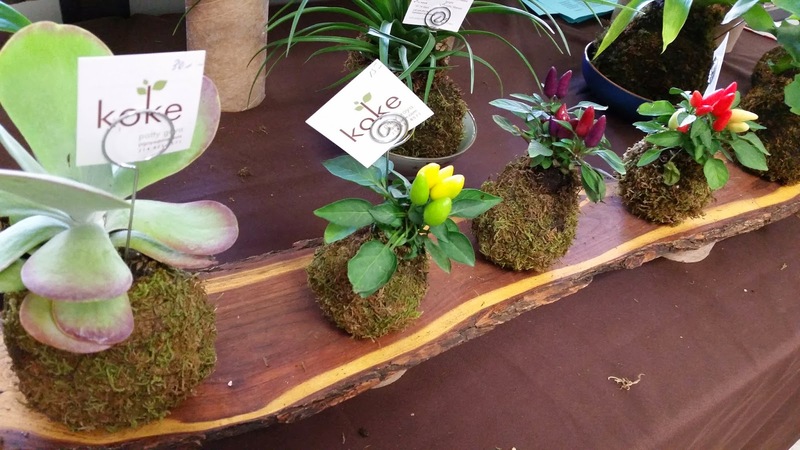 This beautiful vendor sells kokedama gardens, which I had never seen before, but would make the perfect addition to any home or office space. Jodie Carter's booth was like the entire holiday season on a table. These candles not only smell wonderful, they are colorful little rays of sunshine in any home, office, or gift. Her potpourri was so fragrant yet delicate, it has infused my entire home without overwhelming it. I am officially ready for cool weather and Christmas shopping! Thank you to all the talented vendors who took time out of their busy days to chat with me about their amazing products and show experiences. Good luck to all of you as you begin and/or finish out your fall season of shows! lots of wonderful artisans!!! love the "outNabout" series!!! hope to see you in November.